Are you a wristband enthusiast? If yes, then you’d better have them smart! The market has many smart bracelets, but the LQM EX1 fitness tracker bracelet is quickly outranking them. The wristband not only tracks your heart rate but also analyses your workouts. Unlike ordinary wristbands, the bracelet acts as a watch and remote phone control. 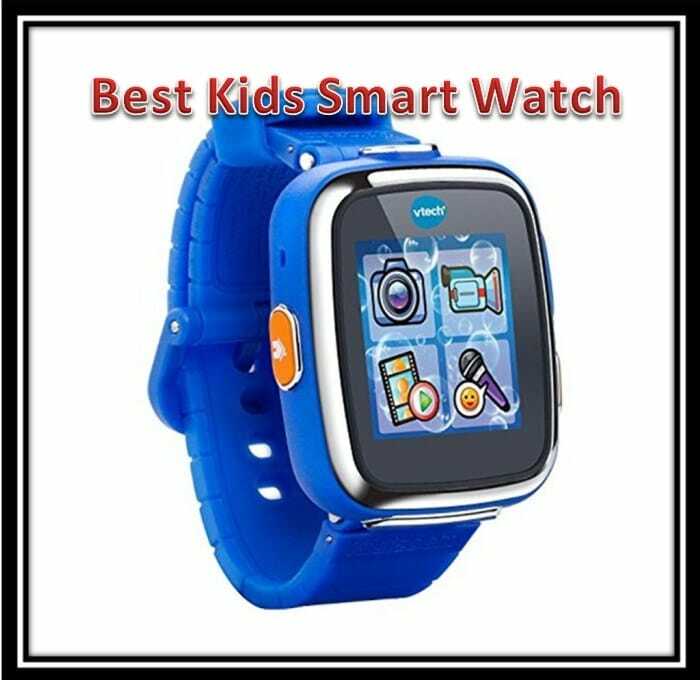 Apart from the fair price, the smart device also has great features. This LQM EX1 Review is an honest eye-opener for anyone who needs to buy a wrist fitness tracker. I bought one three months ago, and my weight is now in check. Why Should You Buy the LQM EX1 Fitness Tracker? Anyone trying to monitor weight. Anyone who loves music and picture. The device can record all the activities you get engaged in. For instance, it counts the steps and distance that you jog in a session. It is also able to tell how much calories you have burnt in a given period. The LQM EX1 is also a great pedometer. It works pretty smart in monitoring your heart beat rate. 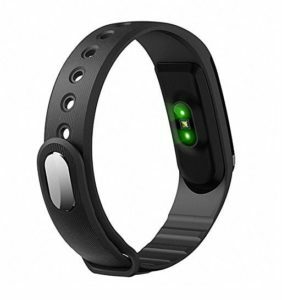 Regular users agree that the heart rate monitoring bracelet is as accurate as a pedometer. In addition, the device provides graphical visualizations and stats. To access these features, you need to sync it with the dedicated app on your smartphone. Noteworthy, this feature requires a Bluetooth connection. You can also use the bracelet to monitor your sleeping patterns. This will help you know whether you are having enough sleep. The device lets you choose three modes; Light Sleep, Awake Sleep, and Deep Sleep. All you need is to select how you are sleeping and let the fitness tracker do the rest. Are you a fan of taking pictures? Well, once you have the LQM EX1 wristband, you have a smart photo device already! If you use the photo function on the bracelet, you can take pics of your friends, family or colleagues. When doing this, you don’t need anyone’s help. LQM EX1 fitness tracker can also serve as an entertainment device! Apart from the fitness features, the wristband is also worthwhile for music lovers. After synchronizing with your Android or Apple phone, you can change playlists right from the wristband. For instance, you can control the volume using the bracelet’s dashboard. This also means you can also stop, rewind, pause or go to the next song. Have you misplaced your phone? There’s no need to worry! The LQM EX1 fitness tracker bracelet will help you find it. You need to activate the ‘Find Phone’ function on the bracelet. If you can’t locate the bracelet, you can also use the phone to find it. LQM EX1 can detect your wrist! If you put the device 2-4 inches near your skin, it will automatically light up. Upon turning on, the tracker shows the time and date. When someone calls your phone, the wristband will vibrate. The same case happens when you receive messages or app notifications. The wristband shows about 100 words of the notifications. You can set your social media so that only the most important notifications get through. Before doing this LQM EX1 review, we confirmed that the tracker measures 6 x 3.5 x 1 inches. It also weighs 0.8 ounces. Thus, we find it light enough for people who don’t like bulky bracelets. You can, however, adjust the belt’s length to fit on your wrist. The band does not buckle like ordinary watches. Instead, it has two pegs that fit in holes. Well, you may need to use a little force to fasten it. Although this can be annoying, the belt fits amply. It stays tight with no incidences of tension or popping out. The wristband is made of Polycarbonate (PC), which is sturdy and durable. The material is molded into a stylish shape. The black color, too, adds to the elegance. The touch screen interface is friendly and easy to operate. It has push SMS, calls and app notifications. It also has a smart USB charging system. 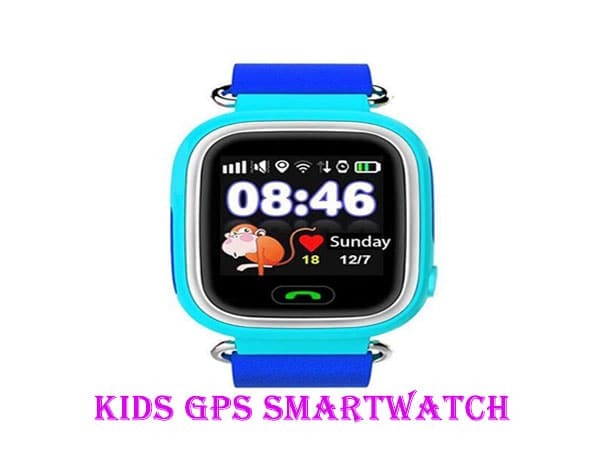 It has many uses, e.g., Music control, finding phone, and remote photo capture. Although it is resistant to light splashes, it is not waterproof. Not easy to fit in the holes. You rip several benefits from buying the LQM EX1 fitness bracelet. First, it serves as an excellent companion. As Forrester Research’s James McQuivey says, the device knows about you more than you do. The gadget can detect how you feel, and get you an activity to refresh your moods. If you are depressed, it will detect it from the pulse rate and recommend an excellent playlist. 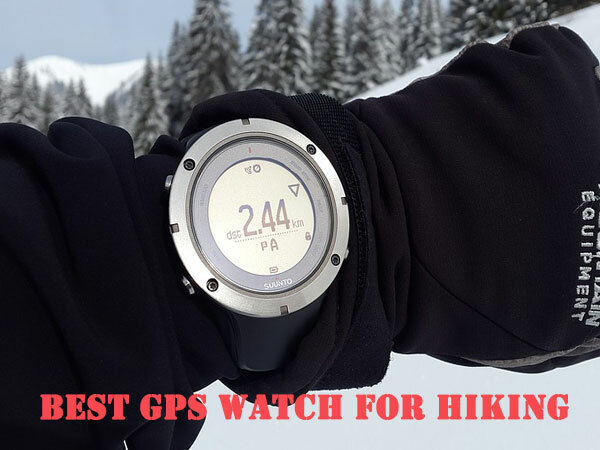 The device also has a GPS enhancement to help you find your way home. Above all, LQM EX1 Fitness Tracker Health Smart Bracelet is right for your budget! 1 Are smartphone apps more accurate than fitness trackers? No. According to a study published by the New York Times shows that trackers are the best. 2 Which Operating Systems support the LQM EX1 Fitness Tracker Bracelet? Well, the manufacturer recommends that the users have Android 4.4 or later. There’s also a version for iOS 7.1 and later. Although the other versions may still work, some features may not run correctly. 3 How does the LQM EX1 Fitness Wristband work on smartphones? First, you need to install an app named ‘Veryfit for Heart Rate’ on your phone. It is accessible on Google Play Store and the Apple App Store. Follow the prompts and use Bluetooth to connect to the wristband. 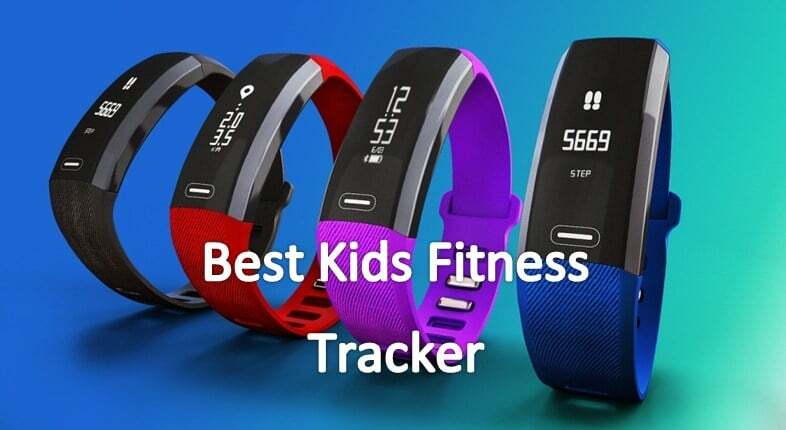 To find the best fitness tracker bracelets, you can try other alternatives too. So, you can give a shot to these smart wrist trackers. It is not easy to find a versatile smart wristband. This quite a challenge when you are shopping on a budget. Although it is a new gadget in the market, the LQM EX1 fitness tracker is both affordable and efficient. 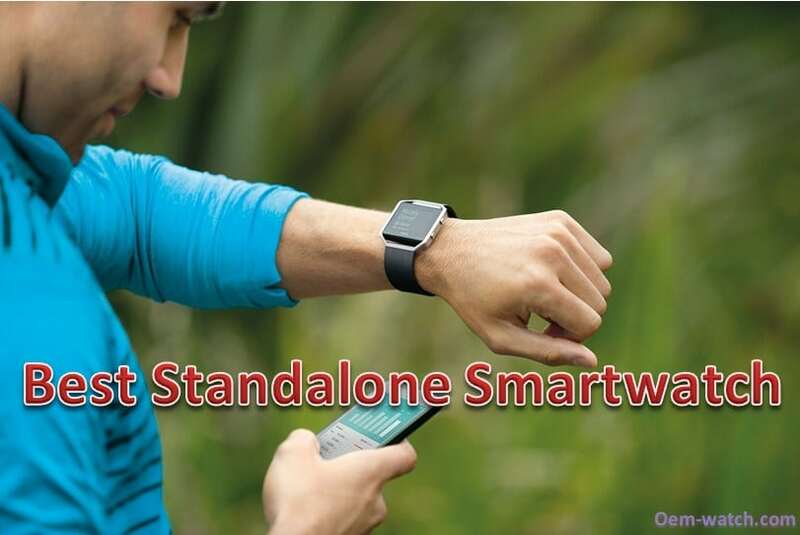 With the smart bracelet, you can record your daily activities if you intend to manage your weight. The pressure-monitoring feature also gives you the chance to keep your heart healthy. Besides, you can also use the wristband to search for your phone, take pictures and listen to music. 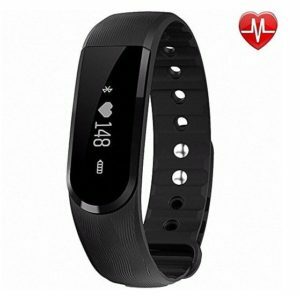 No doubt, the LQM Fitness Tracker Health Smart Bracelet in Budget is worth buying!